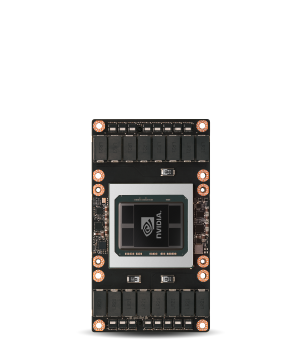 Pascal is the NVIDIA codename for the GPU microarchitecture, and successor to the NVIDIA Maxwell architecture. 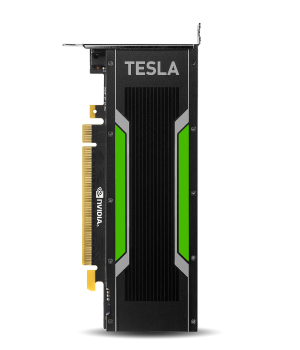 The architecture was first introduced in April 2016 with the release of the Tesla P100. 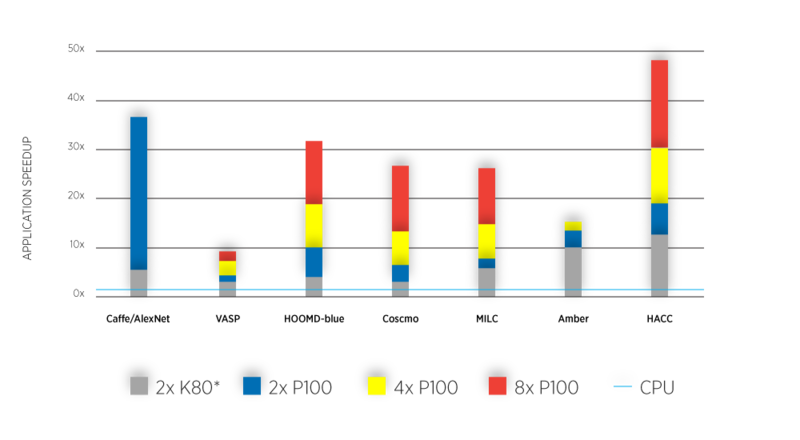 Pascal was manufactured using the 16nm FinFET process. 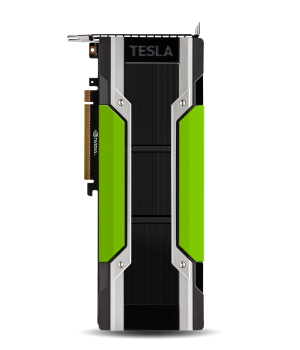 The Successor to Pascal is The Volta Architecture, with the release of the Volta-based GV100 chip in June 2017. 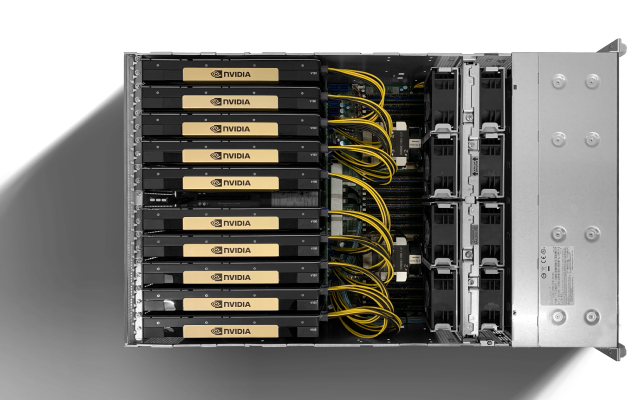 Volta is the first chip to feature Tensor cores, specially designed cores that have superior deep learning performance over regular CUDA cores.